Do your business cards—whatever you're using now as you begin your new consulting business or networking adventures—have any of these qualities? Old email address, especially one that uses a free email service or ISP such as AOL (one of the oldest), Yahoo or Gmail. Job title that says something like "coach" or "consultant" without specifying what type of coaching or consulting you do. Vanity title such as President or CEO of your solopreneur micro business. Back of the business card that says something such as "Get your own FREE business cards from Such-and-Such Budget Online Printer." Dug up from the bowels of your bag or pocket. A card from a different or previous business, handed out while saying, "I only have these cards from my other XYZ business." No business cards at all. Just because you're new to your business or to networking doesn't mean that you need to make it obvious! You might have had a fancy-schmancy prestigious email address before you left a corporate job. And, of course, you cannot use your old corporate address anymore. But getting a branded email (along with website domain, as we'll discuss in a moment) is a pretty cheap affair these days. Get one! Otherwise, people might think you're either in career transition or hurting for money. Getting a domain name and website is so easy and cheap these days, that to not have one can send signals that you are cheap, too. Getting your own name is a popular domain name choice (if you feel comfortable with that) especially for those who are personally doing consulting and coaching. Potential clients will likely search for (Google) your name and having a domain name and website that is your name can assist them in finding you more quickly. Be aware that domain registrars offer what's called "private registration" service for an added fee that helps protect your personal information. See the registrar's website for options and pricing. If your own name is not available or you don't want to use it, use your company's name or a tagline. Even with these domains, private registration is typically available. Many domain providers also offer a basic website with the purchase of a domain name registration, as well as an email address with the domain name. That site won't likely be your permanent web home, but it will suffice until you're more established. And having your own branded email in the meantime is a huge plus. If even setting up that most basic domain package website is daunting, forward the domain to one of your complete and current online profiles. LinkedIn is a good choice for professionals. Again, this can serve as a web presence until you can invest in something more elaborate. This isn't the worst sin of the lot. But it can seriously affect how people, especially potential clients, remember you (or don't!). Always include a statement or more descriptive title that clearly conveys what you do and how you help. Two of the most problematic fields are "life coaching" and "business coaching." Within those two arenas are probably hundreds of types of work that can be done. If your field falls within an over-general category like this, make sure that your card includes some sort of statement about your specialty, the kind of people you help or the problems you help solve. On your business registration you might have stated that your functional title is "president" or "CEO." But putting that on your business card for your micro-business can be quite amusing. You're not fooling anyone. No one will mentally put you on par with the likes of CEO-types such as Bill Gates. Better to go with the "coach" or "consultant" title. These days, business cards are cheap. Like really cheap. I remember back in the day when some super vanilla thermographic printed black-and-white business cards could run into the hundreds of dollars for a small batch. Not today! Today, we can get beautiful, professional, full-color business cards printed on both sides for very little money. So why would you consider getting those freebie business cards that are given to you free because you agree to host the printer's advertising on the back? No, they're not doing you any favors. You don't have to get all the extra services such as glossy coating, metallic inks and the like. In fact, you don't actually want glossy cards. Glossy business cards look so cool, right? Of course they do... Until you try to write a note on one for a hot sales prospect at a networking event. Your ballpoint pen doesn't even work. And if you use those roller ball type pens, you'll hand your prospect a card that will leave ink on their hands, maybe even their clothing. Is that how you want to be remembered? I would just love to shoot some video of those folks who are just not prepared for the networking experience. What would I be shooting? Video of them digging through their purses, pockets or bags for a business card at an event. It's actually quite hilarious. "I know I have one somewhere." Or, to appear that they've been so busy networking, "I hope I didn't run out of cards." 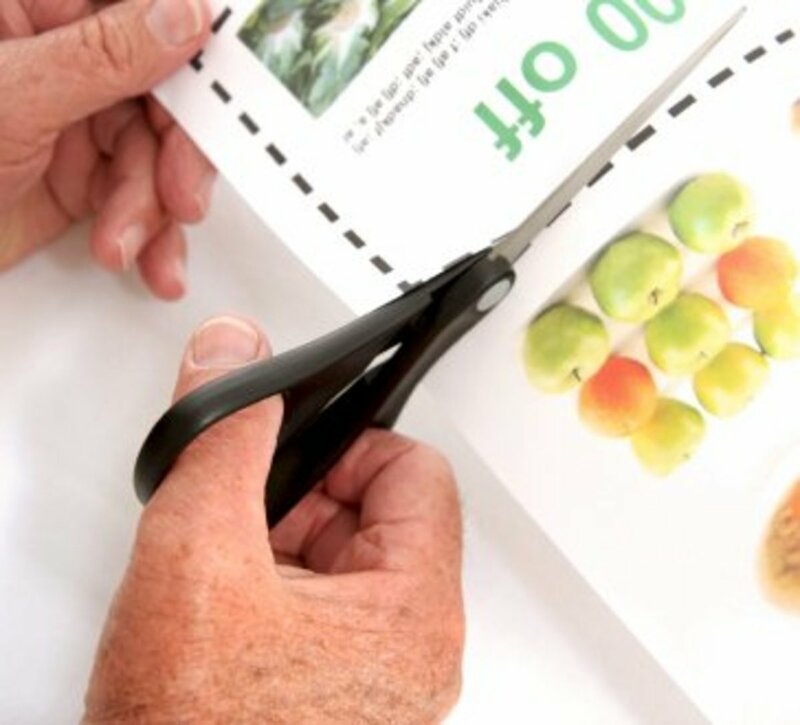 Then when they finally produce said card, it's usually bent or worn at the corners. 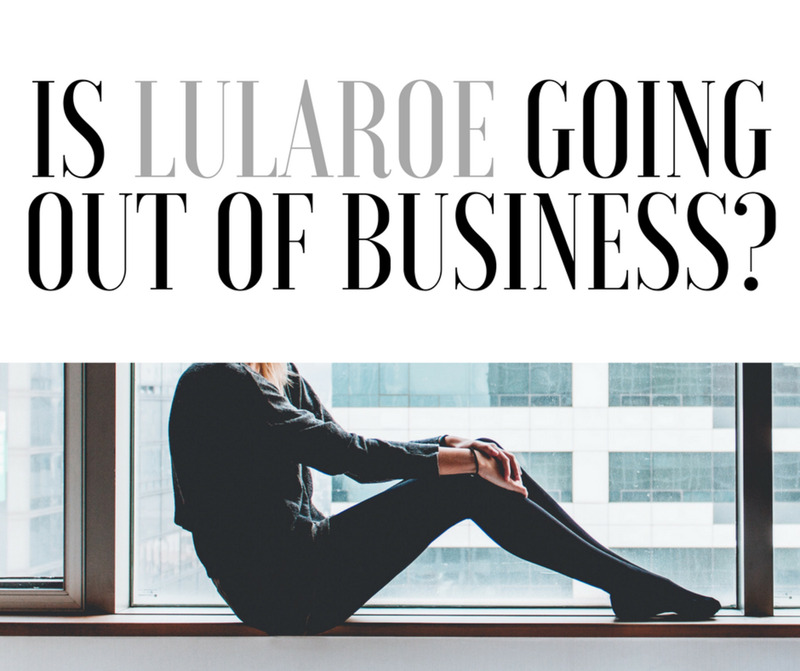 Yeah, I really want to do business with someone who isn't ready for business. Sometimes when you order business cards, they'll include a flimsy, but serviceable, free business card holder. If you can't afford a better quality business card holder, use that until you can. But use some type of holder to protect your precious networking tools. Then keep your business card holder at the ready in a clothing pocket or easily accessible area of your bag. And while you're building your networking tool kit, get a professional name badge with your name at minimum. Adding your company name or a few words about what you do to the badge is optional, but recommended. Wear your badge on the right chest so that when you extend your hand to shake that of your next client prospect, he'll see your name and put it with your face, regardless of whether he eventually gets your business card or not. 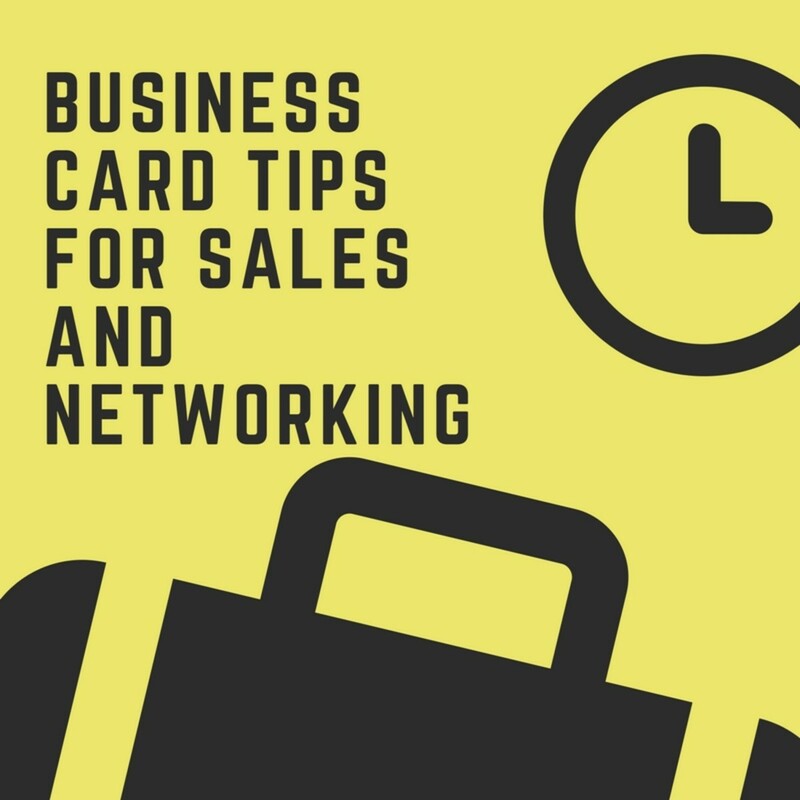 Are you pushing your cards onto everyone you meet at a networking event? Please, stop! This is a sign of an insecure businessperson who thinks no one will want his or her card (which, sadly, might be correct). And I'll let you in on a dirty little secret. Even if your unwilling card recipients appear glad to get your cards, they'll throw it out as soon as they get back to the office. Wait until the conversation has advanced to the point where a future connection is discussed. Then ask for a business card exchange... and when you should follow up. Click here to see more reasons why I might trash your business card. You're so new that you don't even have your business cards yet. But you're anxious to start networking so you figure, "Heck, I'll just use my old business cards, cross out my old info and write in the new stuff." The message you're giving off? "I'm a noob!" If someone is coming to you with a life or business problem, do you think he or she will want to be your new business' guinea pig? Would you want to be a surgeon's first patient? I think I've made my point. Then there are those newbies who are still running another business and/or plan to continue to do so. No problem there. 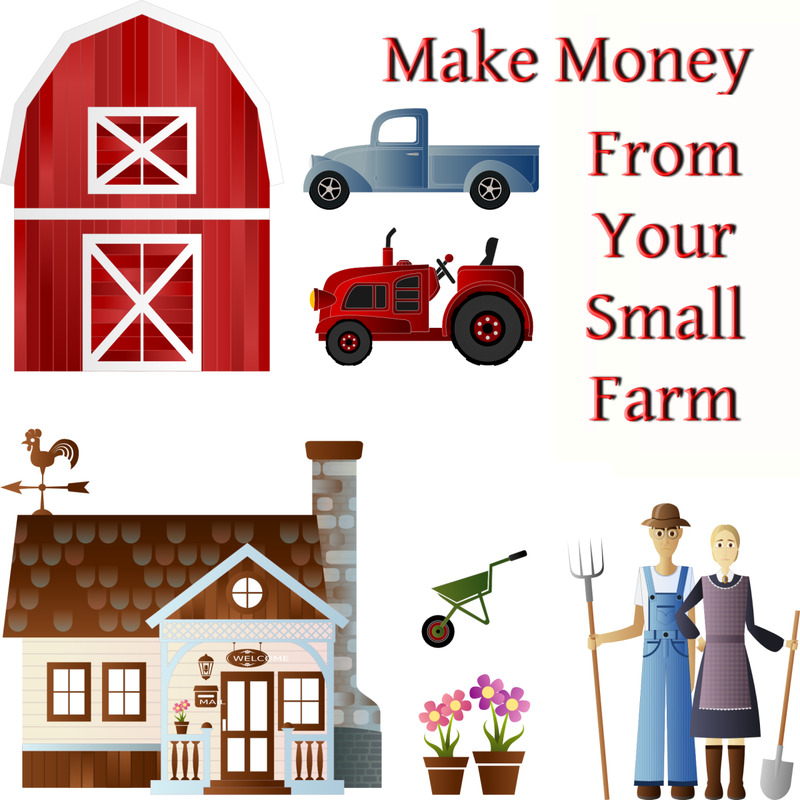 Lots of people do have multiple streams of income, either to fund a new operation or because it's a good operational fit for the future. 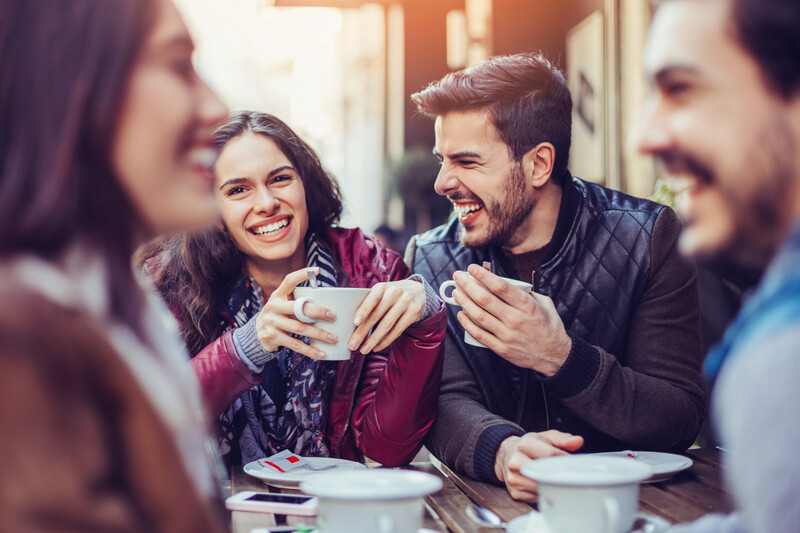 But the problem is that if you hand out these "shadow" business cards while you're talking up your new business, people might associate you with the old or other business and wonder if you're really committed to this new venture. I don't believe in my business... yet (or at all). So I'm not going to spend a dime. I don't know what I'm doing... yet (or at all). I'm afraid to promote my business... just in case it doesn't work out. 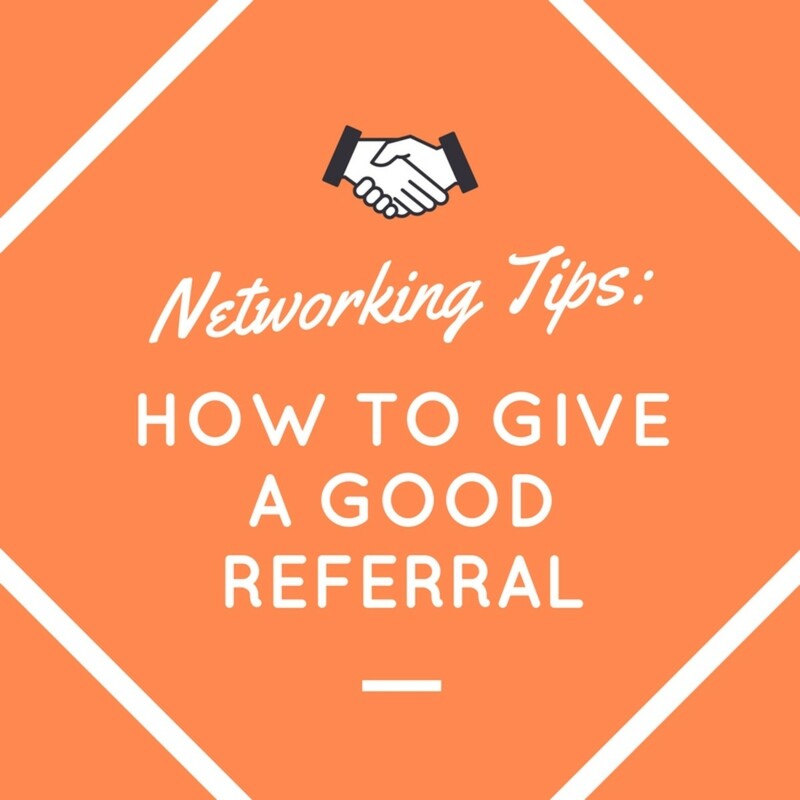 Regardless of how tech savvy we've gotten, your business card is your primary in-person networking tool. Have your tools ready before you do your network "work." 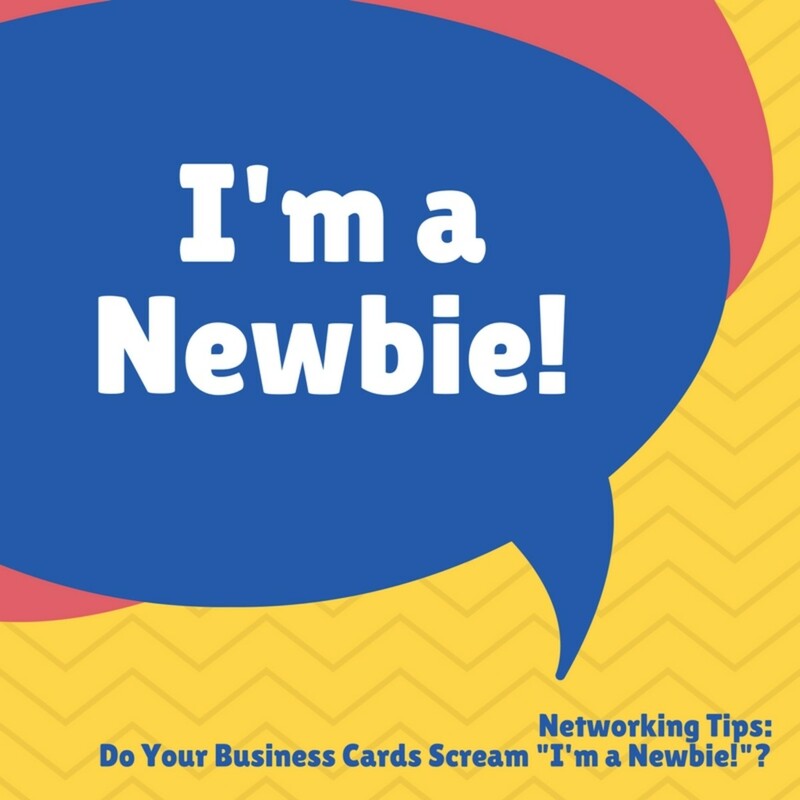 Which Newbie Business Card Sin have you seen most often (or have you been guilty of)? What is a good link to discover your information/blog? I do believe you said it all so well. I feel blessed to have stumbled upon your stunning advice. There are links to my website and social media on my HubPages profile. Simply click and you'll get there. Thanks, Larry! Glad you found it useful. Cheers! Hi Lawrence! Yep, gotta have the tools if you're going to the job. I think when some people start their self employed lives, they don't think they're working. Thus, the lack of preparedness. Good points! Thanks for adding them to the conversation and for your kind comments. Have a wonderful day! This is really good advice. Number one rule I've learned for anything is "Check your equipment!" A miner going on shift would check their gear before descending down the mine, a soldier always checks their weapon before going out on patrol, why shouldn't a business person do the same when seeking to build their network? As for what bill says "We're learning, and some of us its the hard way"
Hello Tolovaj! You're probably right to start thinking about how you'd like to present yourself in the future. :) Glad you found it helpful. Have a lovely day! I admit - I don't have a business card. If I will hunt for a job again anytime in the future, it will be definitely one of the priorities. It's probably best to start thinking about it right now, right? Happy Sunday, billybuc! You and I both know that "writer wannabe" equals "business owner wannabe." But, yep, that still doesn't sink in. They're "artists." One day, maybe, our evangelistic efforts will pay off. :) Thank you, as always, for your kind words and support! Have a great day! Agreed, AliciaC, writers need to pay attention to marketing and business matters like business cards. Thanks for chiming in and have a lovely day! Howdy FlourishAnyway! Glad you liked it. Thanks for sharing on HP & G+! Have a beautiful day! Hi SpiritusShepherd! I wish more writers would get writing business cards like you are. Glad you found it helpful. Thanks for stopping by and have a great day! This is an excellent hub, Heidi. It's full of great advice about business cards. Writers should definitely read this article. I swear, Heidi, how do we get the other writers on HP to pay attention to your tips? There are a lot of "writer wannabies" on this site who just don't understand the importance of marketing. Your tips are invaluable. I love the suggestion about sharing cards and not pushing them on everyone...great work as always. This was fantastic. Sharing on G+ and HP. Very insightful! I have been thinking about creating a business card just for my writing. Thank you for this information.